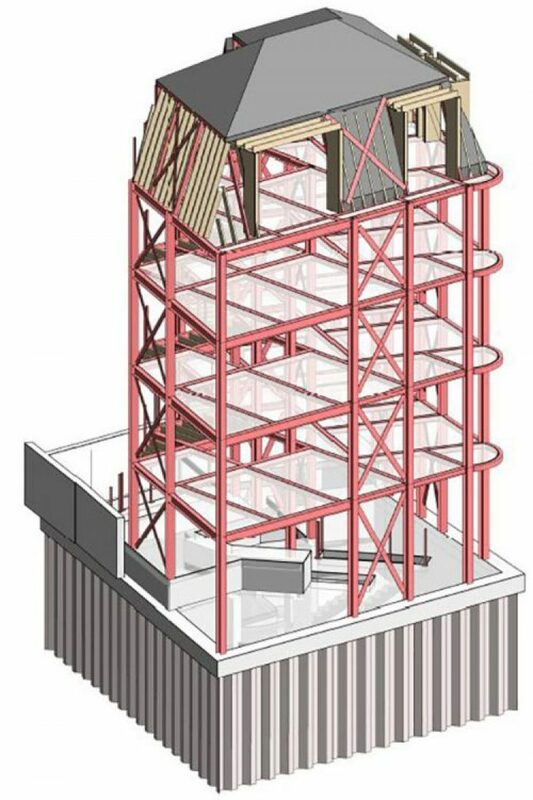 Structural packages are produced to BIM Level 2. 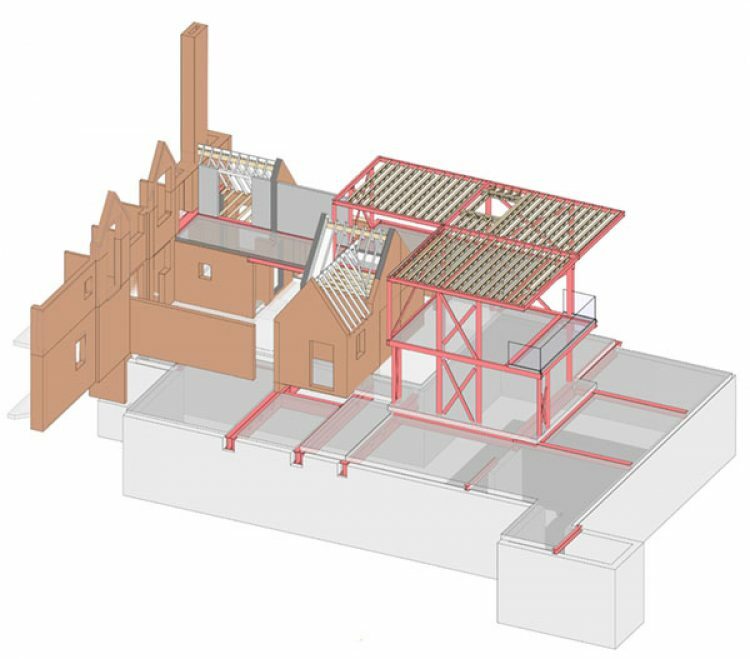 We share our models with the design team, we know the benefits of working with accurate information, we work with all parties to highlight potential problems, and resolve them before the project starts on site. 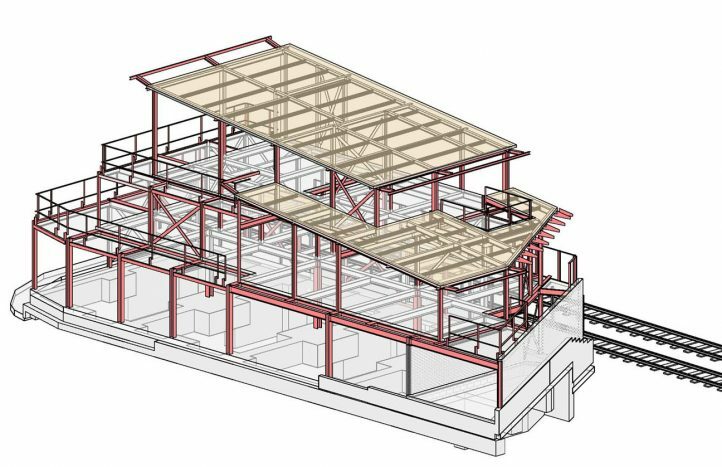 Revit 2017, Autocad 2017, and 3DS MAX 17 are used to create accurate 3D models and detailed 2D drawings to aid the design process through the RIBA stages and during the construction phase. 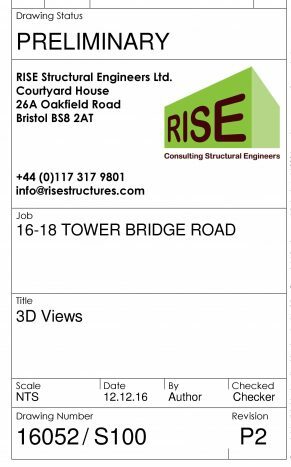 RISE has implemented BS1192:2007+A2:2016 within its manuals and templates ensuring all documents produced have the same format – we understand that the presentation of the information is as important as its quality. The client’s name conventions or logo could also be incorporated. A Control Data Environment (CDE) using Autodesk A360, Aconex or Dropbox (as per our client’s wishes) can also be followed. 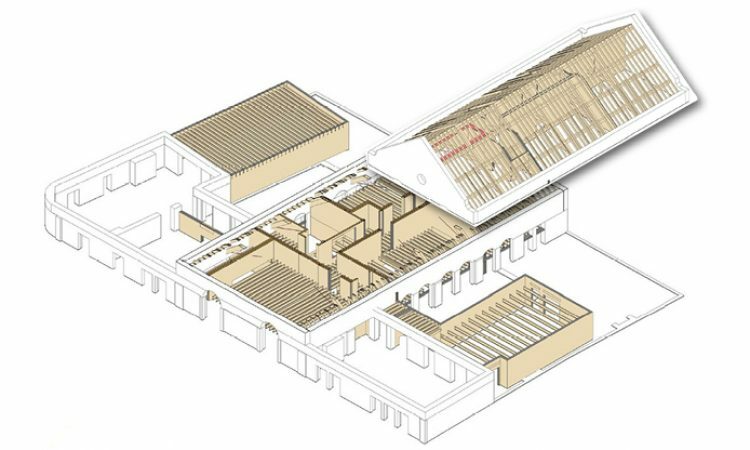 This provides a central point for all models and documents to be uploaded allowing sharing between the design team. Invested in software and hardware; we embrace it! 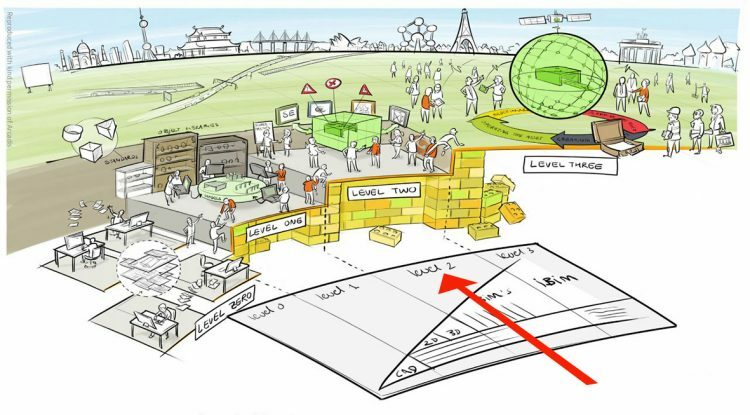 A robust design process in place ensuring project collaboration goes smoothly. The target is to reduce waste in construction by 20%. It is considered that abortive work, discrepancies, mistakes and inefficiencies in the information supply chain are major contributors to this waste; and that collaborative working can assist in their reduction. This equates to the use of BIM data to analyse time; beyond this are ‘5D’ which includes cost management, and ‘6D’ for facilities management (FM) purposes. We are always happy to get quantities from the model to help the Quantity Surveyor and ultimately the client in negotiating the best deal for them. If you feel as strongly as we do about BIM, give Ingrid a call.